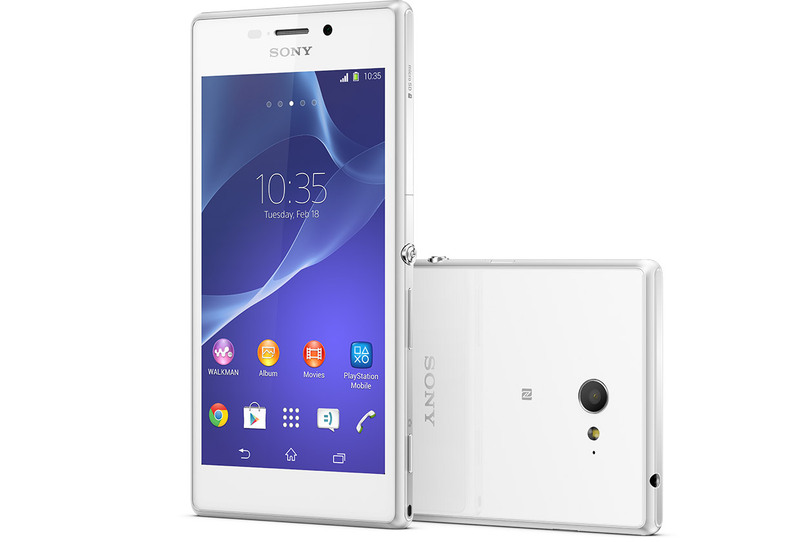 Sony has introduced the newest Android version for the Xperia M2 models. Previously we informed about an actualization to the version 18.3.C.0.40 which brought the Android version 4.4.2, but now Sony birngs even never version 18.3.1.C.0.21 which brings Android to the 4.4.4 version. – a sound delay bug, fix, and problems with the battery draining to uch power has been fixed, but it is still to be confirmed. One thing that seems really odd is that the M2 Aqua version is not getting the update yet, but the rumrs are that this model will also receive the newest update. Unfortunatelly there is still no word, about the Lollipop vversion of Android coming to the M2 models. If You are tired of using the network all the time, or the prices got too high, please try our unlock codes. Sim-unlock.net offers special unlock codes which allow your phone to work in any network you wish.